Major equipment: Magnetic drum, Cleaning sieves, Sheller, Crusher, Flaking roll, Cooker, Softening pot, Puffing machine, Plate type drier. 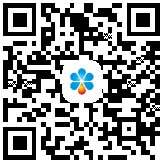 Application: High Efficiency Oil Refining From Crude Palm Oil With Low Energy Consumption and Oil Yield. 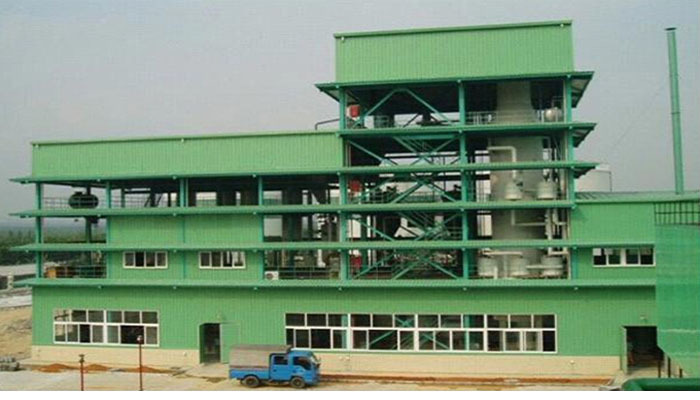 Basing on the traditional Palm Oil Refining technology, our company has developed the latest combined packing layer plate deodorization soft tower and the physical and chemical mixed refining technology for crude oil of any quality. 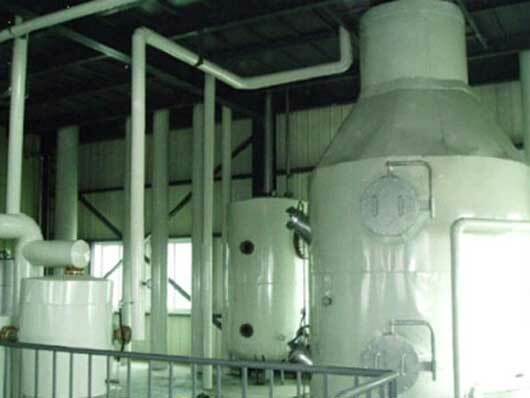 Moreover, a series of advanced technology and equipment are used, such as super wet degumming, bleaching earth automatic metering, negative pressure decoloring, high vacuum steam jet deodorization, deacidification, winterization dewaxing etc. 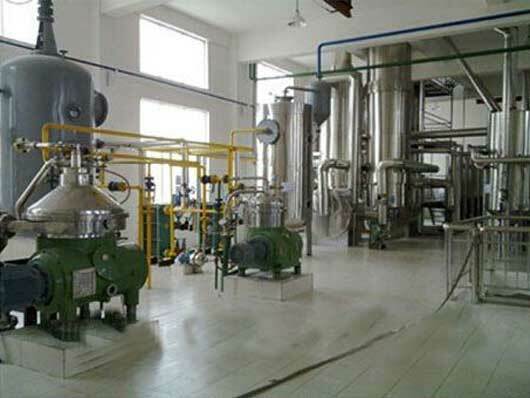 With advanced technology, superior equipment, full-automatic control and excellent economic and technical parameters, our equipment can meet customers' different capacity palm oil refining requirements at home and abroad. 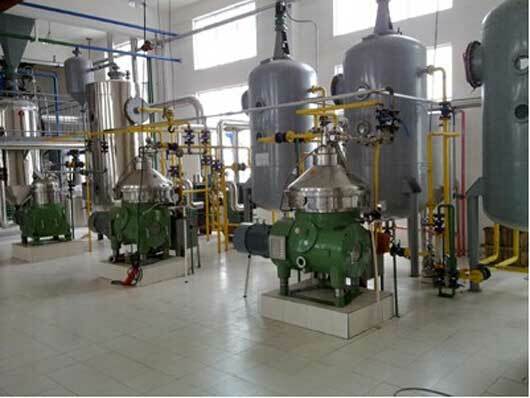 Degumming and Deacidification Section: Palm oil degumming and deacidification section uses washing method to separate soap residual from mixing oil, providing preparation for next step palm oil refinery process. Decolorizing Section: Palm oil decolorizing section is mainly used to remove oil pigment, residual soap and metal ions during palm oil milling process. 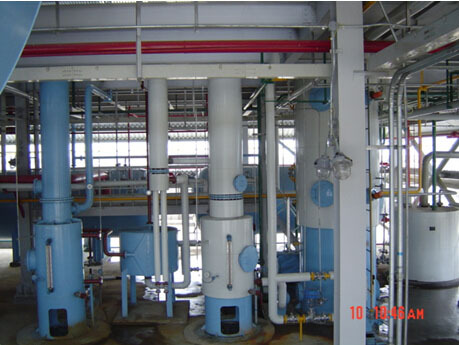 Deodorization Section: Palm oil deodorization section composes of part of crude palm mill processing equipment. 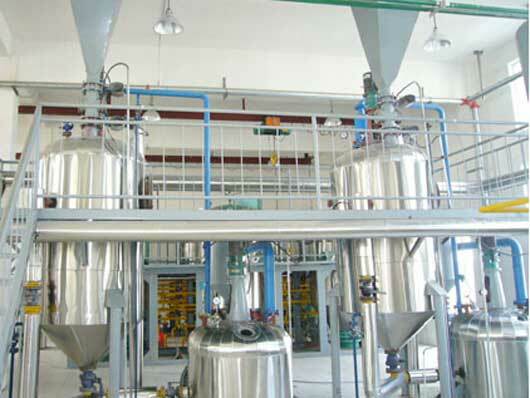 It plays important part in improving oil quality after crude palm oil process. 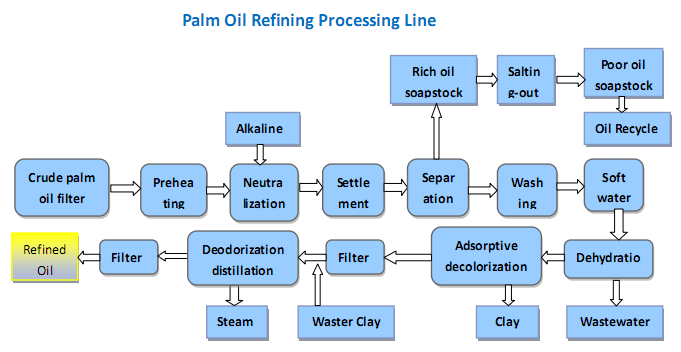 ◆Palm oil refinery covers entire processing line of degumming and deacidification, bleaching, deodorization and fractionation.